In the security world, we work to protect against fraud, forgery, trespass, imposters, internal and external theft. It is almost impossible to make premises completely inaccessible to determined and professional thieves.But you can work towards a system where thieves will stop to consider the risk of getting caught in relation to the gain from stolen goods. However, business owners often sold systems that are either too complicated or not secure enough. Staff may not understand how the security system works, leading to a lot of false alarms due to a lack of training. impossible to make premises completely inaccessible to determined and professional thieves.But you can work towards a system where thieves will stop to consider the risk of getting caught in relation to the gain from stolen goods. 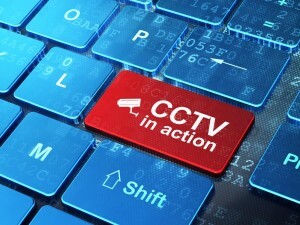 Equally, many homeowners are not aware on how to maximise their security systems. This leads to an under-usage of the system, leaving the family home unprotected against sinister elements in society. At Sovereign Security, we are a family firm. Your property is treated as our property. We will help you to set out your security objectives and plan your system based on your input and security risk.